By any definition, Kori Ross ’21 would have to be considered a “non-traditional” college student. Instead of living the standard college experience of being an undergraduate residing on campus, Ross is a commuter student who can walk to the William Woods campus from her home, a mother two kids (Charlie, 10, and John, 7) who also happens to be back studying in college after a 15-year hiatus. 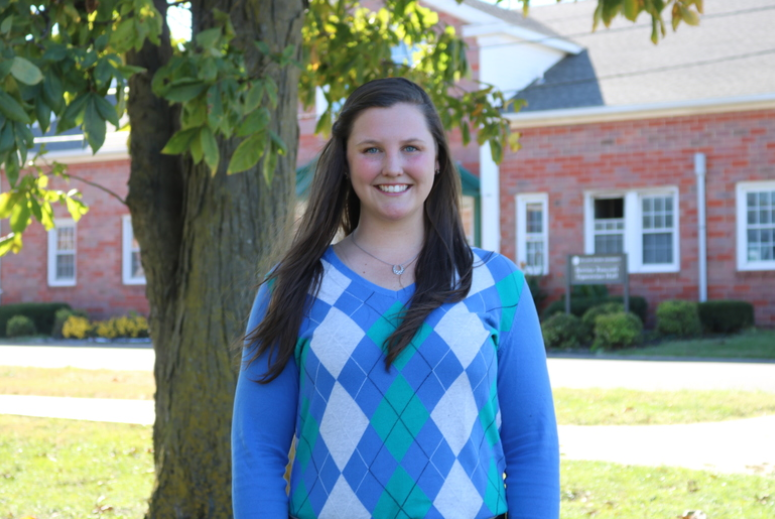 Ross’ experience in choosing William Woods to continue her college education illustrates an intriguing characteristic about The Woods: it is one of the best places for so-called “non-traditional” students to earn a college degree. In fact, WWU was ranked as the top university in Missouri for non-traditional students this past January by The College Factual, one of the nation’s top college data and analytic firms. According to the ranking, non-traditional students include online students, students over the age of 25, transfers, off-campus students, and international students. In an era when the number of non-traditional students nationwide in higher education continues to grow, William Woods continues to lead the way in attracting this important student demographic. Like Kori Ross. Ross moved to Fulton from Monterey, CA in 2009. 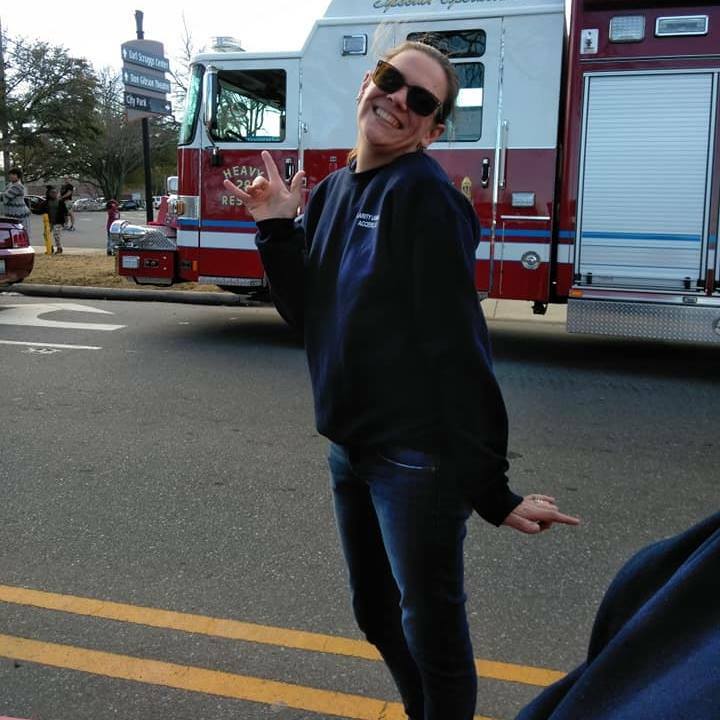 Her in-laws are deaf, and she picked up American Sign Language (ASL) quickly and found passion for the deaf community. Two years ago, she was attending her little sister’s pinning ceremony when she graduated from nursing school when she decided to go back to school and be an interpreter. 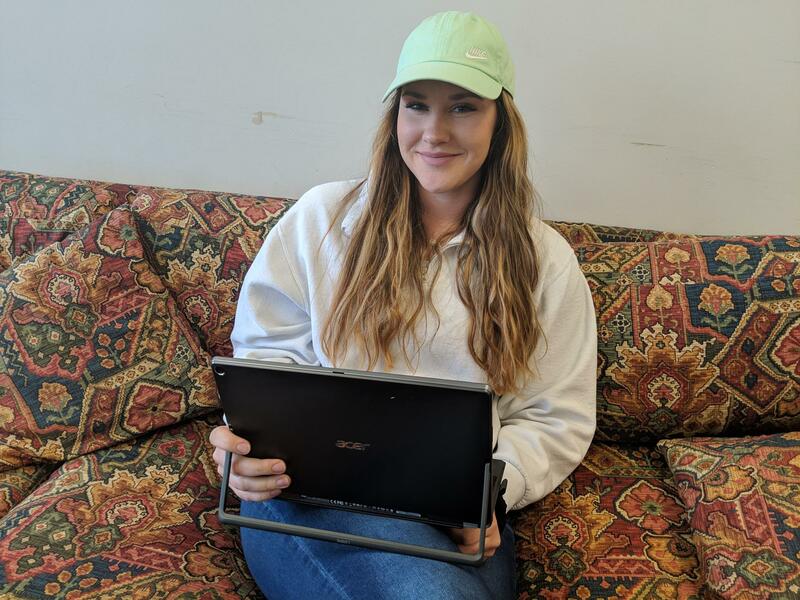 Another student at The Woods taking a road less taken to a college degree is Lora Nielsen ‘20, who needed an online program for her Bachelors in ASL and Interpreting Education. She decided to take online classes because moving to a new location was not an option for her family. 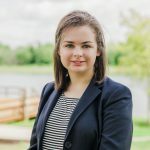 The curriculum for the program in the William Woods ASL program matched nicely with the Interpreter Training Program and her Associates in Applied Science that she received from another college. Nielsen is a morning learner that likes to get up early and begin her day with her studies before the world has intruded upon her brain. According to Nielsen, online learning is more self-guided that requires a little more self-awareness for how you learn so that you can find an efficient approach to studying material. Along with Nielsen and Ross, Anna Johnson ‘19 came to William Woods because it had the top Equestrian program in the nation. She decided to go the non-traditional route to afford The Woods and to can get the most out of the program. For her, it has been a journey, starting out in 2012 with a graduation date in 2019. Her plan is to enter the graduate program, and is deciding between a master’s in Equestrian or an MBA. She also works in the Human Relations Department at WWU. Becca Sturgess ’19 came to William Woods to play soccer and when she came on my visit, she fell in love with the team and how nice everyone was. She commutes from Jefferson City, Missouri, to class every day. A challenge Sturgess faces as a commuter is the time loss. In the mornings, she must wake up much earlier to work out or take her dogs for a walk because she must leave earlier to get to class. She overcomes this as most of her classes start around 11 every day, but it is like 10 since that’s around the time she needs to leave. Still other students have an even different perspective in attending The Woods – they come from around the world. 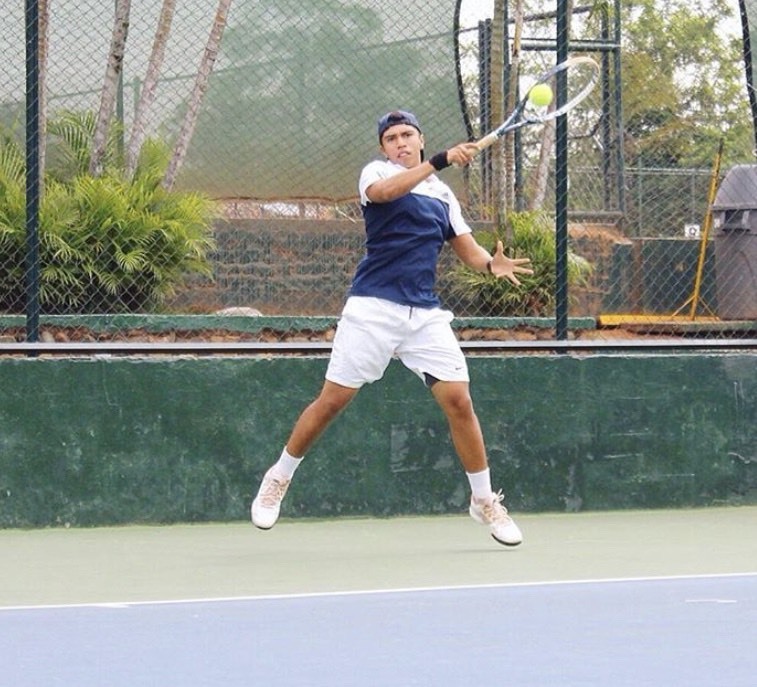 Juan Duran ’19 from Colombia came to WWU because he had the opportunity to combine a good education with a high level of tennis. He also says the best part about attending WWU is experiencing the American college life that it is very different from many other countries. He enjoys studying in the United States where he can make friends and connections all around the world. “The great thing about being international and studying abroad is that everything outside your comfort zone is a challenge and being constantly challenged builds a strong character,” Duran said. 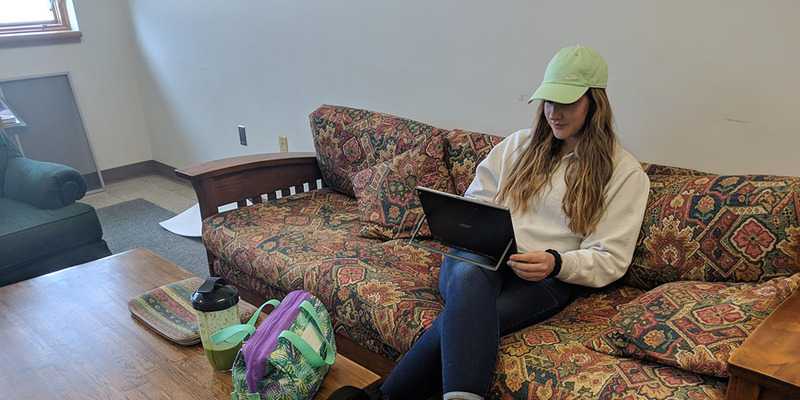 So whether your home is a nine-minute walk from campus or halfway around the world, or if you’re a first-time online student or daily commuter, William Woods is a place that has been accepting and inclusive of non-traditional students for generations. You might even say that it’s become a, well, tradition.